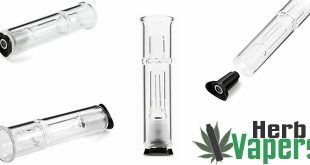 If you’re the type of vaper that loves to do dabs, then you’re going to love this Dab Tool For Herbal Vaporizers. 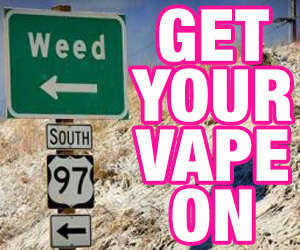 Working with those dabs in combination with the small chamber in most wax and concentrates vaporizers can be quite the pain, but either one of these will make your vape sessions much easier. Obviously these tools are meant for dabs, but they can also work as a packing tool as well. 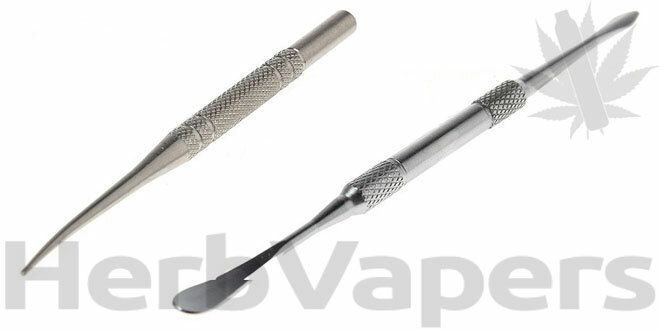 If you don’t already have one of these Dab Tool’s For Herbal Vaporizers, go check them out and enjoy your herbal vape sessions more with less work! 2 different styles to choose from with free worldwide shipping!